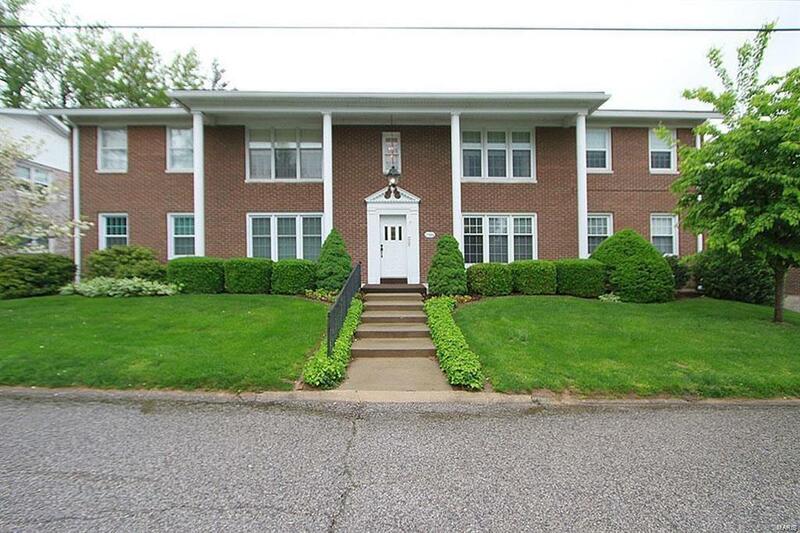 Beautiful Ground Level condominium in Claymont Ct. that overlooks private St. Clair Country Club golf course. Neutral decor. Master bedroom has private bath. White window blinds throughout. Equipped with All white appliances and includes the washer/dryer. The laundry room can be moved into the unit for a new buyer! 2 car tandem garage and storage closet also in lower, walkout level. Updates include replacement, tilt-in windows, new sliding door leading to the covered patio with newer carpet and privacy wall. New HVAC and water heater-2016.